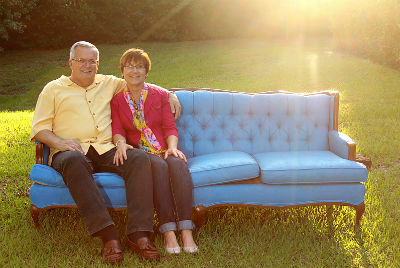 “The first couple of years, we were just trying to survive.” In June 1998, Keith Wilkins accepted the call to pastor the Church of God congregation in Sanford, Florida. The situation was not good. Legal challenges, insurmountable debt, and a small group of people isn’t exactly the description of an opportunity pastoral candidates would get excited about. Well-meaning individuals advised against it, not out of ill intent, but simply trying to be realistic. Bankruptcy and closure made the most sense at the time. But the God we serve loves to defy that which makes sense to us, particularly when he receives the glory. Approaching two decades and countless miracles later, Pastor Keith is glad he chose to stay. He knew at the beginning he wasn’t the most qualified guy for the job. Keith was sure this would have to be a “God story” for it to work out. The church was underwater in its bonds program, their investors were demanding payment, and Keith had no experience in such matters. But in God’s infinite wisdom, an attorney at one of the largest law firms in Orlando got acquainted with the church’s dilemma, and they took care of it all—without charging a penny! These weren’t Christian lawyers, but they did want to make a difference. Hours and hours later, they proved to be just one part in the process that would set the church on a course for the future. The daycare owner filed a lawsuit against the church. 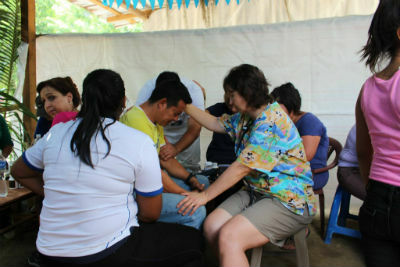 Photo: Crossings mission team members pray with locals in Honduras. 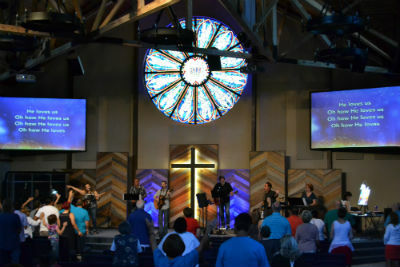 This entry was posted in All Church of God, Southeast and tagged church growth, Crossings Community Church, daycare, Florida, Keith Wilkins, lawsuit, legal challenges, missional, new building, Presbyterian, Sanford, turnaround. Bookmark the permalink.